NOW 100% ORGANIC! 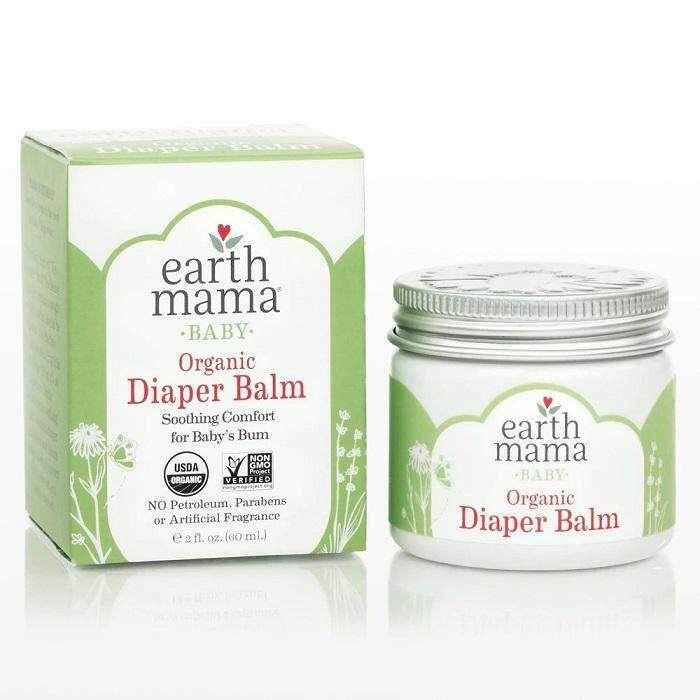 NEW NAME & LOOK!Earth Mama Angel Baby's Angel Baby Bottom Balm is now Earth Mama's Organic Diaper Balm! Now 100% organic! Chubby and dimpled? Yes. Red and irritated? No. Being a brand new human is tough — so diaper cream should be as gentle as it is effective. And while we’re calling this Organic Diaper Balm, it’s so much more. Think extraordinarily soothingcalenduladiaper balm, so your baby’s bum can stay the way it’s meant to be: chubby-soft and cheerful-cheeked! Just apply a thin coat to the diaper area after each change and bath. Also? 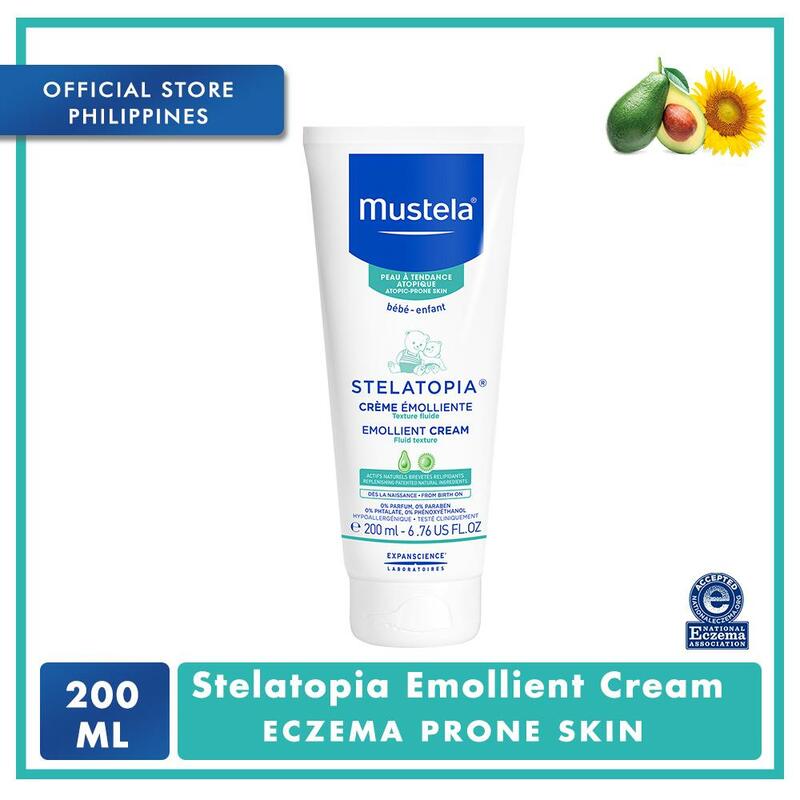 Organic Diaper Balm doubles as amulti-tasking skin salve. Feel free to use it from top to bottom for everyone in the family. Slather as needed, seal it with a kiss* and send ‘em on their way. * nottotallynecessary but highly recommended. 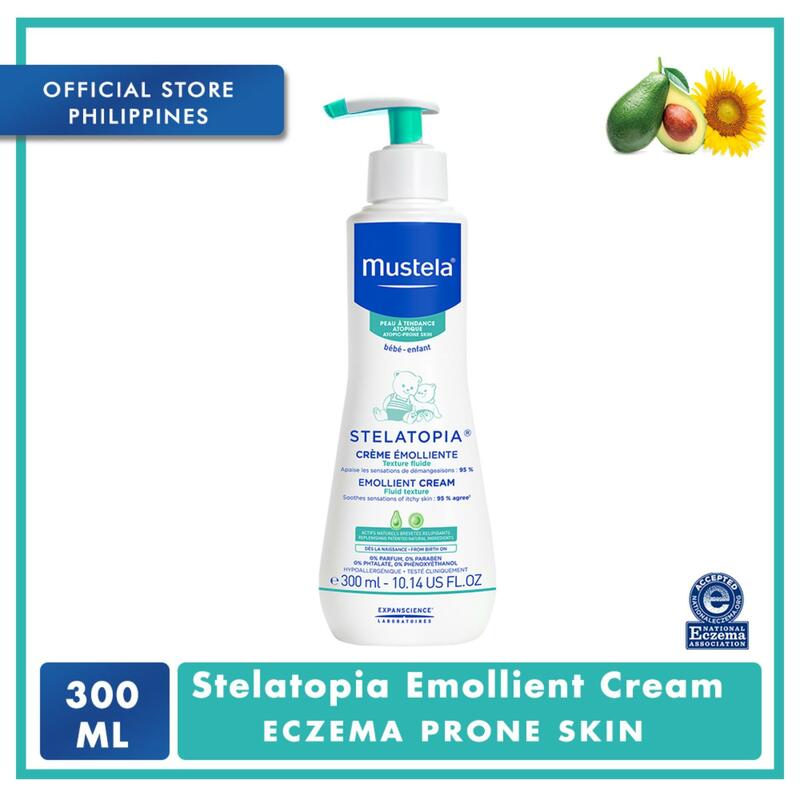 - Chosen by hospitals for even the most fragileNICU babies. - Cloth diapering? You can makehomemade baby wipes too! - Just what causes a diaper rash? Here's ahandy checklistto help you get to the bottom of it! -Wondering what else to use Organic Diaper Balm for? Find other "off the box" alternative uses here!